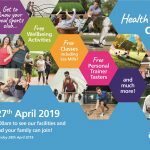 WHAT IS VISIT EAST GRINSTEAD? 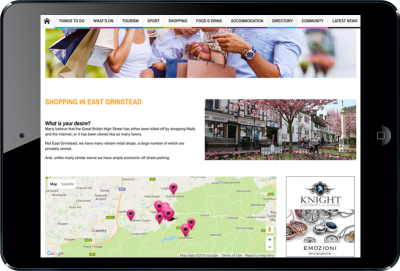 The Visit East Grinstead website is an initiative conceived by the East Grinstead Business Association with support from the Town Council. Local retailers and businesses wanted a voice and platform to promote goods and services to local people as well as visitors to our vibrant town. 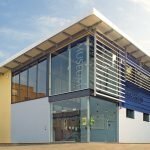 Visit East Grinstead is the definitive site for the town and is refreshed and kept current by us along with the town’s Tourism Office, based in the library. Over 1,000 visitors now click through a week to check out what’s going on in the area and where to find the goods and services that they need.  By becoming a member of East Grinstead Business Association, you will automatically be listed within the Visit East Grinstead site ahead of non members. 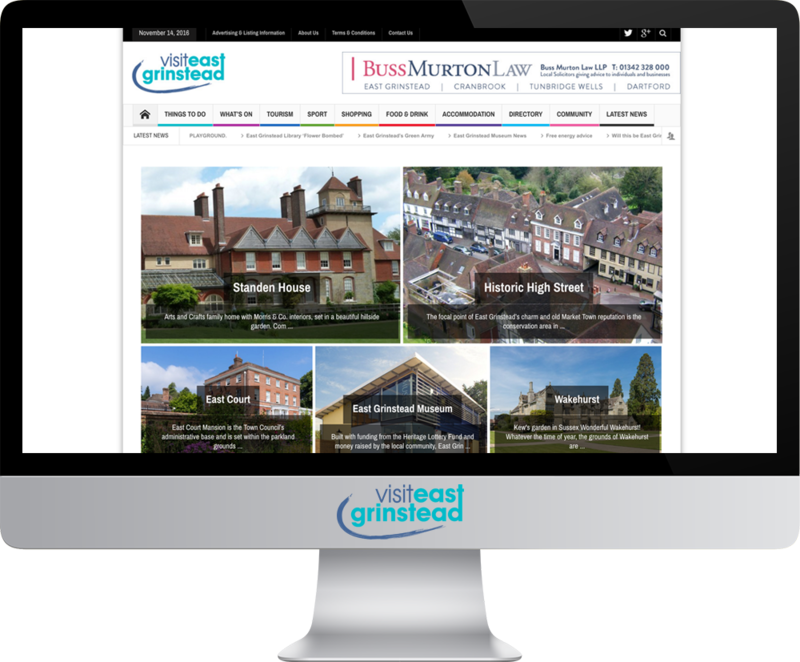 EGBA members automatically receive a free upgraded listing on the Visit East Grinstead site. By linking your business to two trusted sites, you will also elevate your ranking when individuals use google to search for you or your products and services. This means that people will find your website ahead of others which must be good for business. 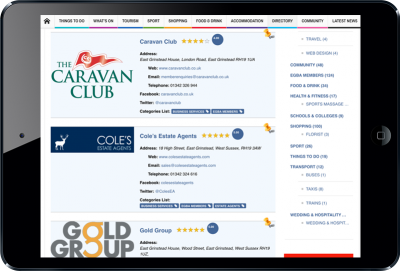 You can also pay for tailored advertising within Visit East Grinstead. You can use banners to advertise or simply pay to elevate your listing by investing in some advertising. Rates are very reasonable and existing customers are pleased with the additional traffic and interest their listings are generating.